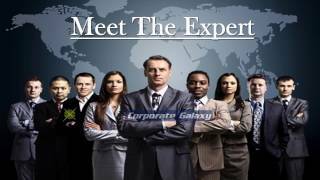 Corporate Galaxy is a dynamic platform developed by senior HR directors and corporate professionals to bring the best people together around common objectives and a desire to contribute to their profession and professional development beyond the narrow confines of jobs. 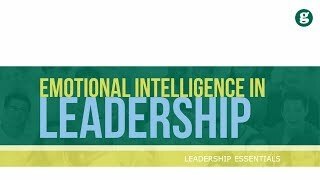 A membership of Corporate Galaxy shall be a smart investment in your professional and personal development, and a gateway to the next step in your executive career. Provides platform to focus and find solutions to some of the most burning issues related to Corporate Practices, Corporate Strategy, Human Resources and Business Excellence through various programmes and activities. Keeps all Members updated with the latest trends on corporate trending topics, business opportunities, government policy and regulatory framework of business. Meet and Interact with top international experts, corporate leaders – CEO, COOs, CFOs and CHROs in Roundtables, Meetups, Forums, Seminars and Special Member Summit Events. Complimentary Registration for a number of Roundtables, Conferences, Workshops and Lectures on a diverse range of subjects. 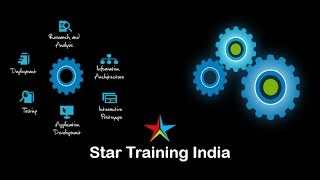 Preferential Discount (Upto 50%) on all Training and Professional Development programmes of Star Training Network. Free participation in Assessment Centres organized by Corporate Galaxy – Star Assessments. Complimentary inclusion in the CorporateGalaxy.com database of star professionals and profile showcasing for direct assistance in placement. Members may contribute articles for ‘STAR BLOG’ and get featured subject to the acceptance of the STN Board of Advisors. 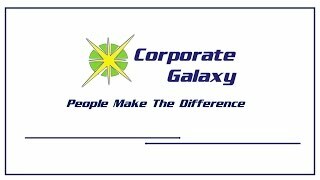 Other benefits, as announced by CorporateGalaxy.com & Star Training Network, from time to time. 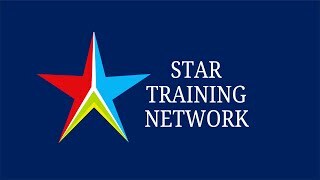 Preferential Discounts (upto 50%) on all Training and Professional Development courses organized by StarTrainingNetwork.com. All categories of membership may be terminated by the member anytime within an year of start of membership or its renewal with full refund if he has not availed of any benefit being offered.